Hello everyone and a very good day!! 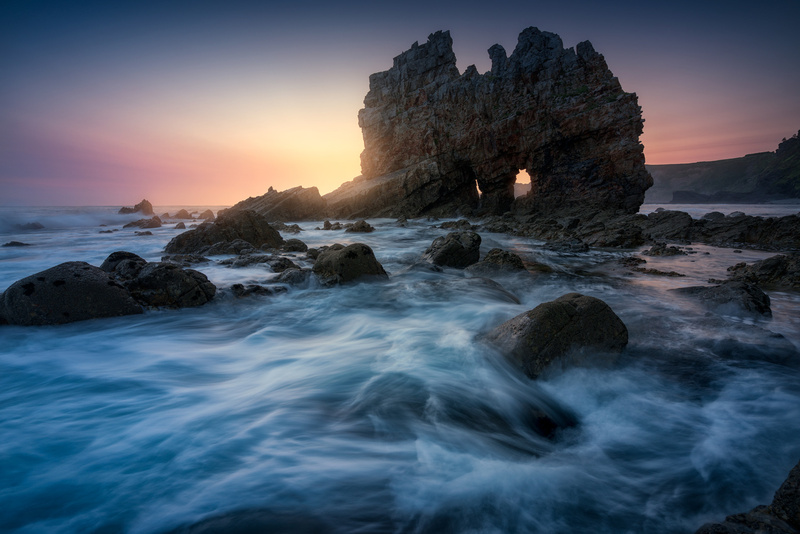 I present myself with this photo of one of the most spectacular beaches in Asturias. The truth is that the conditions were not the best to be able to photograph this beautiful place but anyway the final result has been worth it.